You've got 99 problems but a branch isn't one of them. If you're running a tree service company, the easiest part of your day is actually taking the branch or tree down. As a business owner, you've got 99 other problems that you have to deal with before you even step onto that lawn and start the chainsaw. Working in the tree care industry requires problem resolving that can be both difficult and expensive. On any typical day there are many potential hazards that could go wrong and problems that could arise. You're dealing with heavy materials, dangerous equipment and sometimes less than perfect employees and customers. We could list all 99 problems that you have but let's stay positive and list some solutions to some of the 99 problems you face every day. 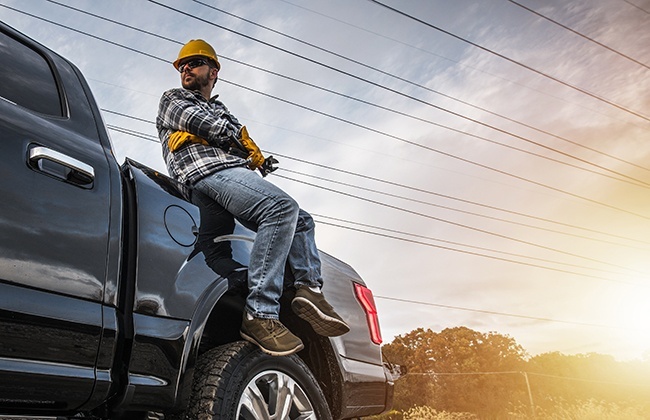 If you're the owner of an tree service company or working as a team leader of a tree crew then you may sometimes feel that position as a leader takes up too much of your time, never leaving you enough hours in the day to address your own work. It might seem you are always helping your team solve problems and address issues rather than fulfilling your own duties and responsibilities. As the team leader of your tree care team, you have to take on the responsibility of helping your crew in every possible way in every unique situation, as only you are positioned to help the team like no one else can. Here are some tips to motivate your tree crew to solve problems for themselves. So you’ve been trying to build and grow your professional tree removal business for years, but every season there’s a new guy who buys a chainsaw and a pickup truck and starts under-bidding you on jobs, stealing your potential customers. It’s a frustration we hear often from established and professional tree removal companies - because any body can call themselves a tree company, it’s getting harder and harder to compete. 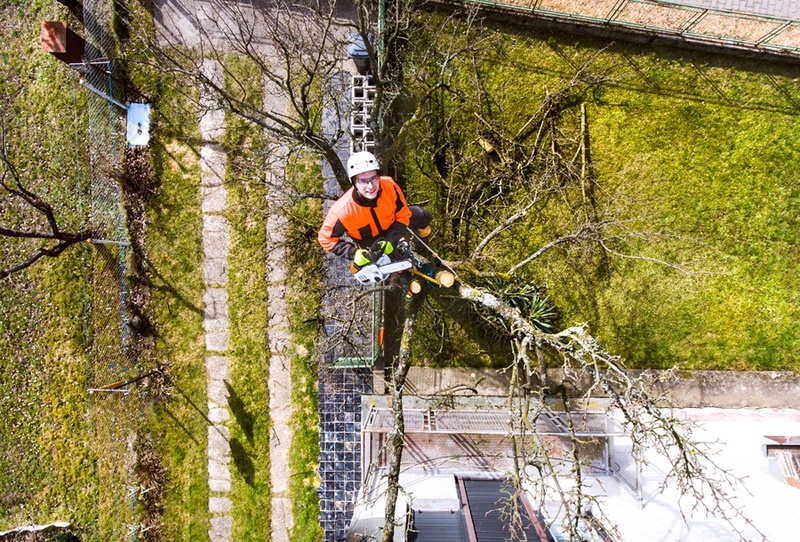 Though there are many different services and niches in the tree care profession, in the mind of the consumer, most tree removal companies and services are the same. That’s a problem for you if you own a tree service business because anybody who buys a chainsaw and a pickup truck can call themselves a tree service company and underbid you on every job. Every known company in the world has a logo, the reason, it allows consumers to quickly identify a company. That visual identification of your logo and its display on all marketing channels is called branding. Simply put, branding helps strangers and customers remember who you are. 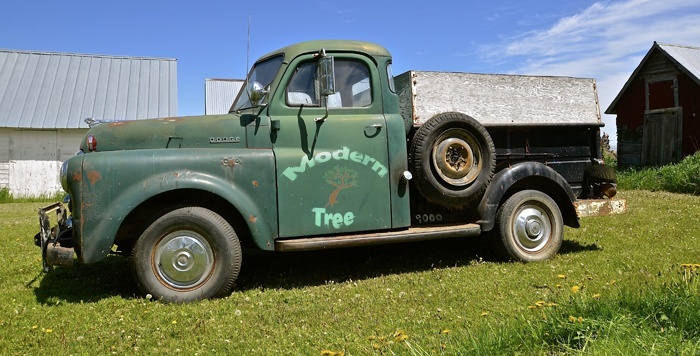 Branding is important and it’s something you need to consider when starting your tree service business. How does Google affect your tree service business? Google can have a massive effect on the success and failure of your tree service business, whether you know it or not. The last thing you need (or want) to worry about is whether your business shows up on the first page of google when someone searches tree services in your town. But the reality is, catering to Google can help you dominate your competition and bring you potential new customers as well. For many tree service companies winter is the slow part of the year. This is a great time to conduct an SEO review of your tree service website. Every day brings something new with your tree service business and every year brings something new in the world of tree service SEO. 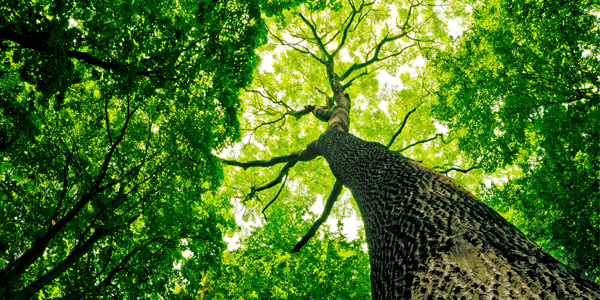 These two subject matters (tree's and SEO) may not seem related, but both are needed for your tree service business to survive and thrive in the coming years. As a tree service owner you spend your days focused on trees, jobs and customers, not on little details like SEO. But SEO is important in getting your company known and attracting new customers, regardless if you have the time or knowledge to do it, which you probably don't. 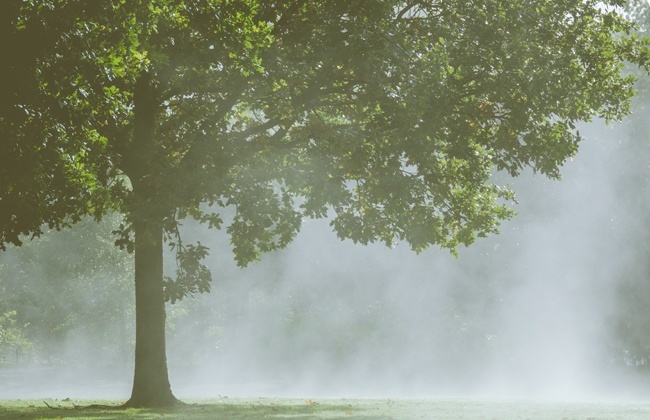 Whether you just started your tree care and tree removal service or have been established in the tree industry for a while, one thing is for sure, it's a highly competitive industry. In the past two years (since we wrote our earlier post) we've seen an explosion of new tree care service companies popping up (and that's just in the small region of southeastern PA, Delaware and NJ). Just Google the word tree service and you'll get multiple pages of tree service companies competing with each other for business in any metropolitan region.